21. The GoPro Hero Session ($200) is the most simple waterproof action camera for first time GoPro-ers. The new camera is incredibly compact and very easy to use. There’s only one button to power it on, and it starts recording video immediately. When the Session is mounted on your head or on your chest while swimming, you barely know it’s there. Best of all, the camera is waterproof up to 33 feet deep and, unlike other GoPro models, you don’t need a special waterproof case for it. Like the GoPro Hero 4 Silver, the battery life is about 2 hours but, unlike it, the resolution is limited to 1440p while the Silver can film up to 4K. If you’re planning on showing the footage on a large high res display (and have the extra cash), get the Hero4 Silver ($323). But if you want something simple and super portable, get the Session. 22. Yes to Facial Towelettes ($3 for 10-pack) can cool you down and clean sticky hands. You never know when messy hands or an unbearably sweaty brow will strike. These wipes will make your skin feel soft and clean on-the-go. 23. The GripTight GorillaPod phone stand ($20) is a portable tripod with flexible legs. You can use it as a handheld grip for more stable filming, a selfie stick, or a tripod. It’ll fit most phones, excepts for phablets like the 6S Plus, in which case you’ll need the “large smartphone” version ($20, select before you Add to Cart). There’s a GoPro version ($40), too. 24. 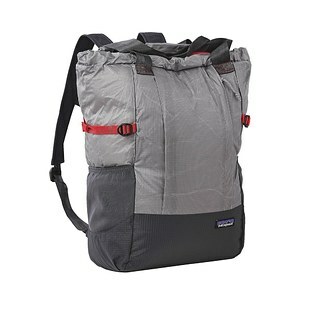 Patagonia’s travel tote ($138) can be worn over the shoulder, on the back, or by hand – and it packs down into a super small square. For excursions, you can quickly expand this tote and be on your way. There are a ton of organizational pockets, so you don’t have to fumble around for your wallet or water bottle when you need it most. When you’re done, empty the bag and stuff the material into its own pocket for easy packing. 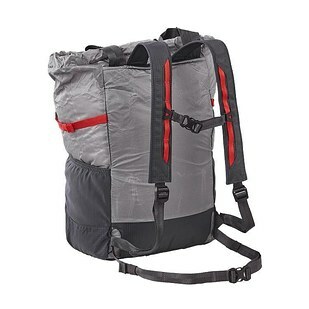 It’s an excellent day pack that sits close to your body for hiking and converts easily into a tote bag for outdoor market shopping.